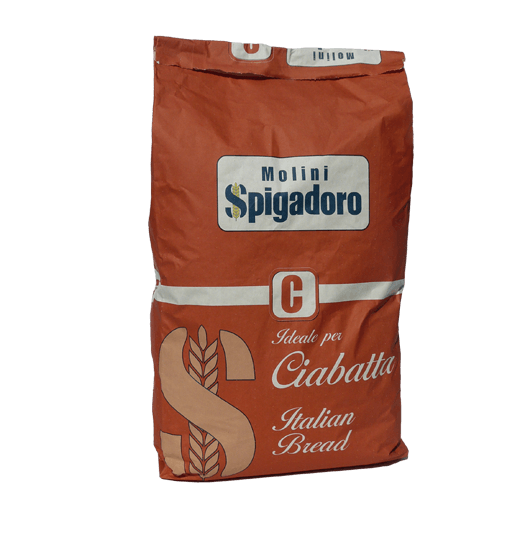 MILK ENZYMES FOR LEAVENING are the result of a partnership between Molini Spigadoro and the Centro Sperimentale del Latte (CSL – Experimental Centre for Milk) which allow oven-baked products to rise naturally, without added yeast. They have been selected from the wide range of lactobacillius bacteria, known as heterofermentative bacteria, which are suitable for leavening in the baking industry. Unlike yeast, lactic acid bacteria are allergen-free and do not cause food allergies, even in large quantities. 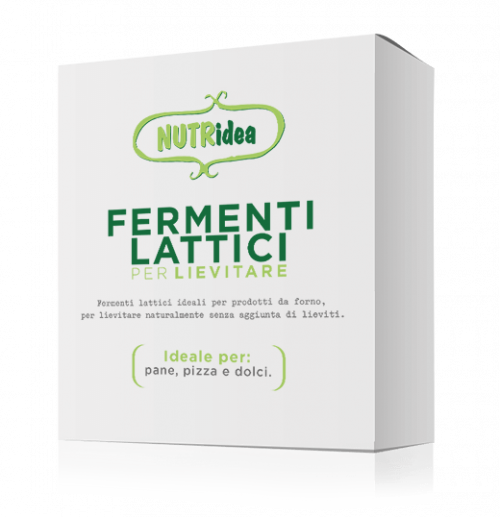 Lactic acid bacteria can partly or completely replace brewer’s yeast, or be used as improvers. 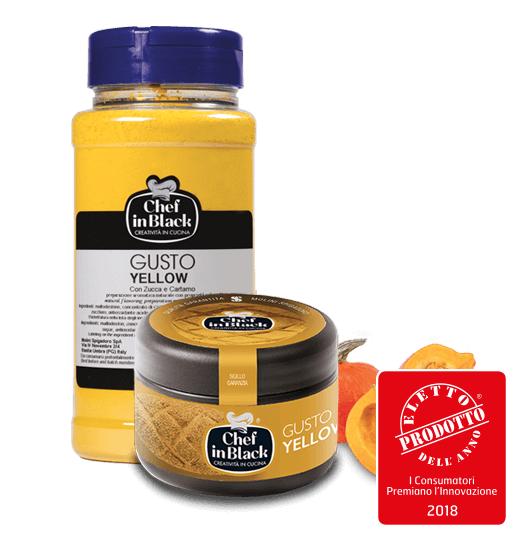 They give the dough an old-fashioned taste and smell, so allow for a host of “new”, appetising, distinctive products. 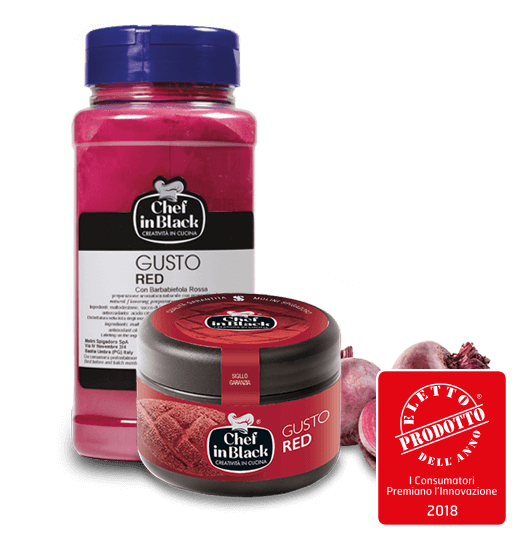 They improve the extensibility and workability of the dough, the colour of the crust and the texture of the bread. Being able to state “no added yeast” is a very interesting claim for the bakery industry. Lactic acid bacteria are specially suitable for loaves of bread, pizzas and special breads. They perform best when combined with fibre-rich flour, i.e. types 1 and 2, which work well with lactic acid bacteria. 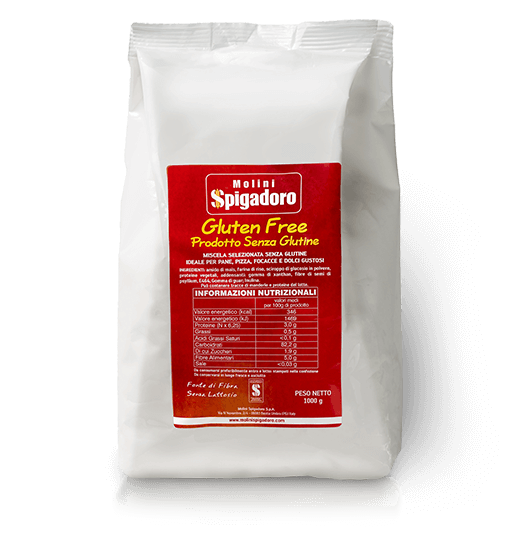 Excellent results are also obtained with gluten-free flour. Ideal for bread, pizza and cakes. Mix the recommended dose with the flour. Add the salt (max 1.5%) and the water at the temperature calculated to obtain a dough temperature of 30-35°C. Mix and place the dough in a proofing chamber at 35+3°C, until the pH or the required volume has been reached (final recommended pH = 4.7-4.5). QUANTITIES: One quantity of BAKERY MIX 10 every 10 Kg of flour. 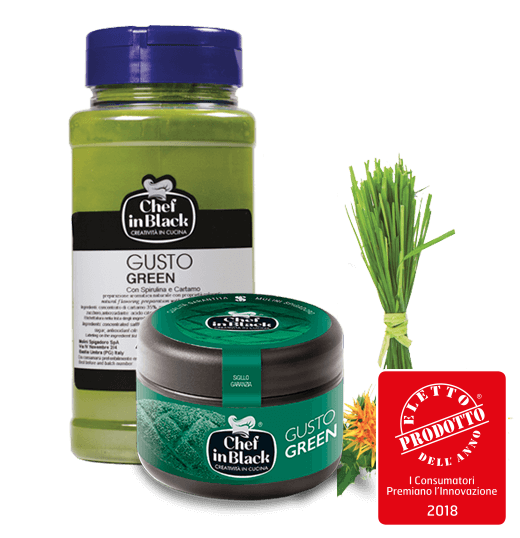 12 months from the production date if preserved in the original, unopened package at a temperature +2 / +8 ° C.
The product is not subject to modification if preserved at room temperature for 1 or 2 days.